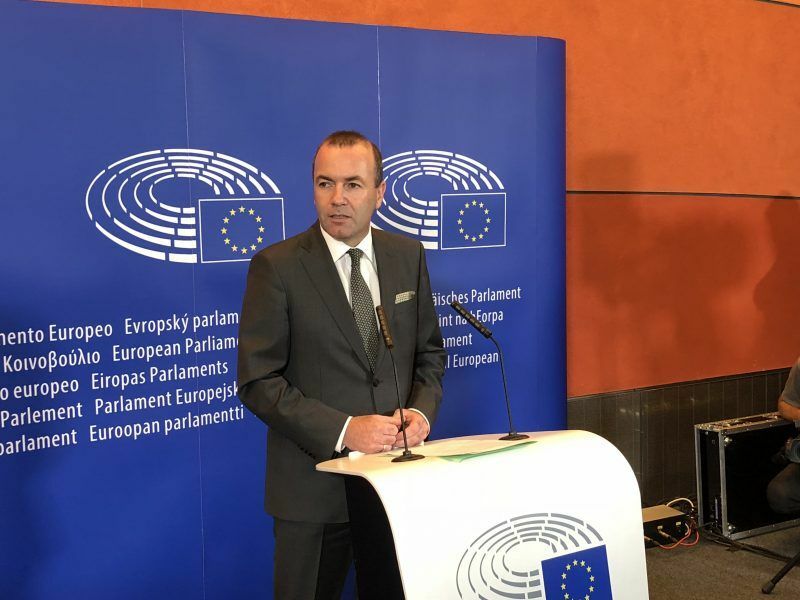 EURACTIV Poland’s media partner “Gazeta Wyborcza” interviewed Manfred Weber, who announced his candidacy to be the Spitzenkandidat of the European Peoples’ Party in the 2019 European elections. 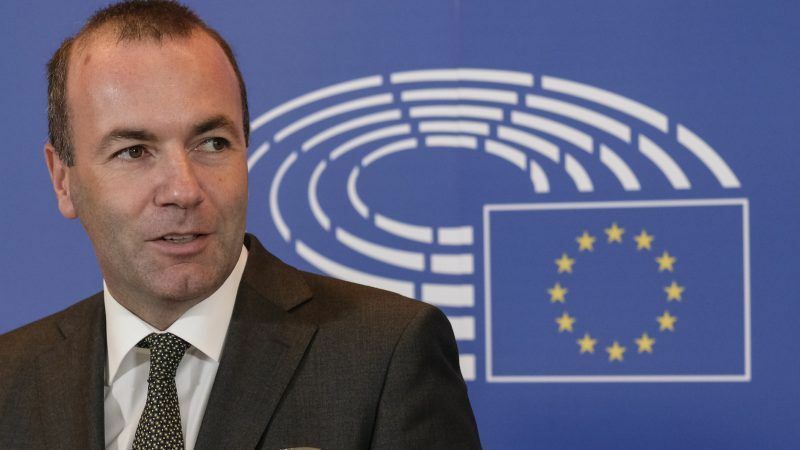 Manfred Weber has served as leader of the European People’s Party (EPP) in the European Parliament since 2014. 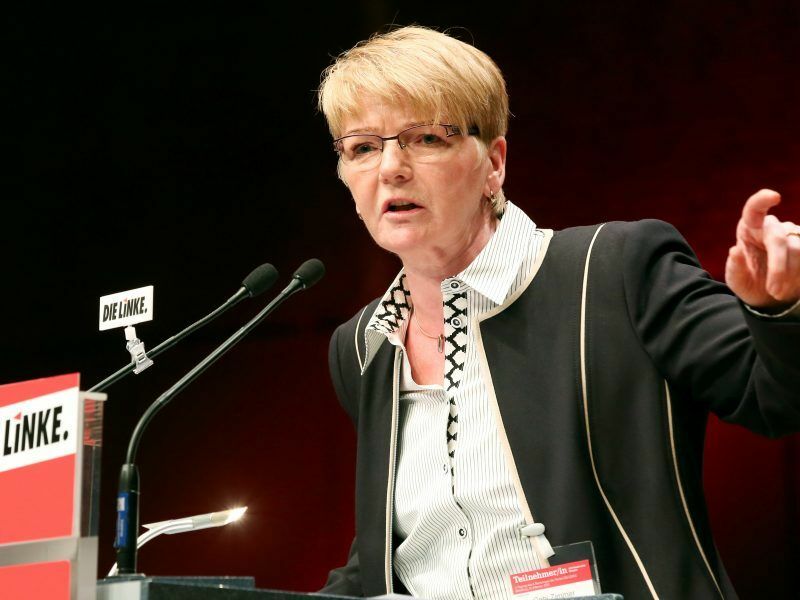 Last week, the German politician announced his candidacy for the Commission top post. Are you the candidate of German Chancellor Angela Merkel? I would like to emphasise that I will apply for this position as leader of the European People’s Party (EPP), the largest group in the European Parliament. In this regard, I am not primarily a Bavarian, I am not primarily a German, I am above all the head of this group. After all, in individual countries, it is quite normal that the head of the largest faction reaches for executive power. I would like this to happen also at the EU level. This is one of the ways of bringing back the Union to its citizens – by taking it away from bureaucrats and diplomats and returning it to the usual democratic mechanisms known for national policy. 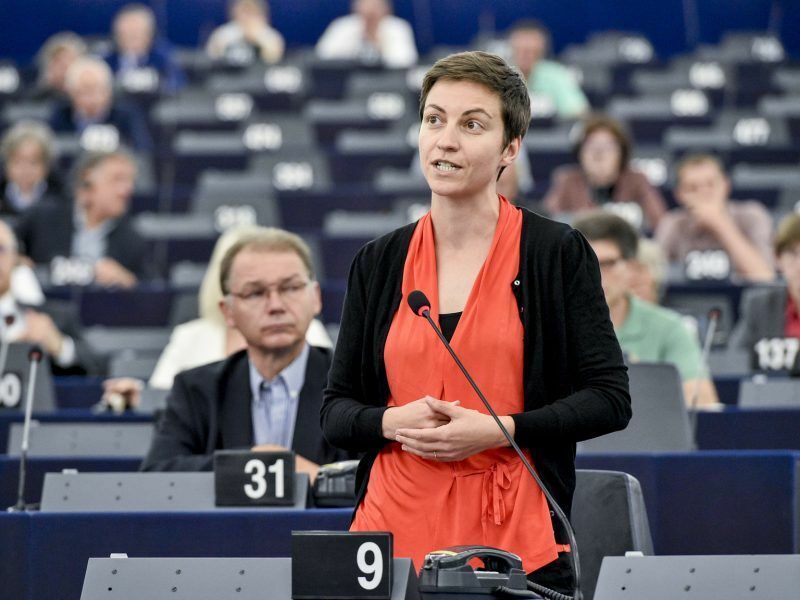 During the election campaign for the European Parliament, you have to present the EU citizens with candidates for the head of the Commission and their programmes to allow for democratic competition. People need to have a bigger impact on EU policy. This is one of the conclusions from Brexit, which profited from slogans about restoring sovereignty. People must be shown that they have their sovereignty realised through democratic elections, including the indications of who will lead the executive, the European Commission. The Union must be politicised because if it is mainly a bureaucratic-diplomatic process, citizens will reject it. But it is not possible to vote for you outside of Germany. And I as a Bavarian cannot directly vote for Angela Merkel as German Chancellor. But I do this indirectly through voting for the political party in Bavaria who supports that. If I become the Spitzenkandidat of the EPP, I will have the mandate of our groupings in Spain, Poland and Greece. By voting for these parties, one would vote for my candidacy. What do you propose to Europeans? The main step in the development of the Union must now be foreign and security policy. On many other issues, for example on trade policy, we already have the Union as a strong player. It is a global economic giant, which at the same time is weak as a global political force. Therefore, EU countries should decide to abandon the requirement of unanimity in decisions in EU foreign policy in favour of majority voting [as in economic matters], and finally give this economic giant political strength. In the campaign, one has to talk about specifics – not only in external politics but also in ordinary life. I wonder if maybe one of the elements of my program should be cancer – to convince everyone that if in the Union we seriously combine our resources, money, all knowledge, then in five to six years we can get a new response to cancer. I understand that you consider an obligatory EU refugee list as a dead idea. What solution do you propose instead? We have to decide until the end of this year and I count on the Austrian Chancellor Sebastian Kurz’s ability to seek compromises. First of all, we must give full support to those who protect the EU’s external border. Second, Europe as a continent based on values and Christianity cannot stop helping people in need. And here I am thinking of an ambitious program for the resettlement of refugees to the EU [for example from UN camps outside of Europe]. Thirdly, the Union will not have a successful future if African countries are in chaos. We need to help humanely, but also to improve trade relations conducive to investment. You are arguing that the divisions in the EU must be overcome by listening to one another’s reasoning. But you were criticised for listening too much to Viktor Orban and being too forgiving about his actions in Hungary. How are you going to vote, when the European Parliament decides on triggering Article 7 of the EU treaty against Budapest this week? What holds us together in Europe is not the economy but the basic values. And in the EPP there is no relief in this matter, depending on whether someone belongs to our faction [like Fidesz] or not. In recent years, we have supported the Commission’s activities in Hungary. I am very concerned about two key issues, the fate of the Central European University and the law on NGOs. We will decide on Tuesday (11 September) how to vote on Article 7. Would your Commission’s activities in the matter of the rule of law in Poland differ from those of Jean-Claude Juncker and Frans Timmermans? There would be no differences in this matter in comparison with the current European Commission, because Juncker and Timmermans defend basic principles. There would be a continuation in this matter. I support the current line of the European Commission on the EU budget – we should not use it to punish countries for other political views, for example on migration policy. However, at the end of the rule of law issue – if the problems are not resolved – we should check whether EU funds in each country can be correctly distributed with the correct guarantees for the settlement of disputes through an independent judicial system. You are convincing us of the need to defend the European way of life. In the past, you spoke about Christianity being a part of European DNA. How to understand all this? You want to unite, but for minorities, this might sound like dividing. Identity will be one of the dominant themes of this campaign for the European Parliament. I want to convince people that there is something like the European way of life and European identity. In Europe, we have the principle of democracy, the rule of law, the social market economy, equality between men and women, the separation of state and church. We have a lot in common. Who else at international summits like the G20 is there to say: we trade, but only when also considering the ecological requirements; or: we trade, but only with the minimum social requirements. The Chinese? The Brazilians? No, this is the role for us, Europeans. You are in favour of abandoning talks about Turkey’s membership in the EU, because regardless of the current policy of President Recep Tayyip Erdogan, there is no place for it in Europe. Do you mean geography or lack of Christian heritage here? It is not about faith, because in the Western Balkans there are regions with a Muslim majority and they must have the prospect of joining the EU. However, in the context of Turkey, we must have the courage to ask where Europe ends, where its limits are. If on the streets of Brussels we would ask ordinary people whether Sofia, Budapest or Belgrade is part of Europe, they would answer – yes, maybe they are far away, but yes. When asked about [Turkish] regions on the border with Iraq, 90% would say no. We must take into account this sense of what and with whom we are connected. And with Turkey, we must have close relations, but outside the EU. The interview was published as part of the EURACTIV Poland media partnership with Gazeta Wyborcza.